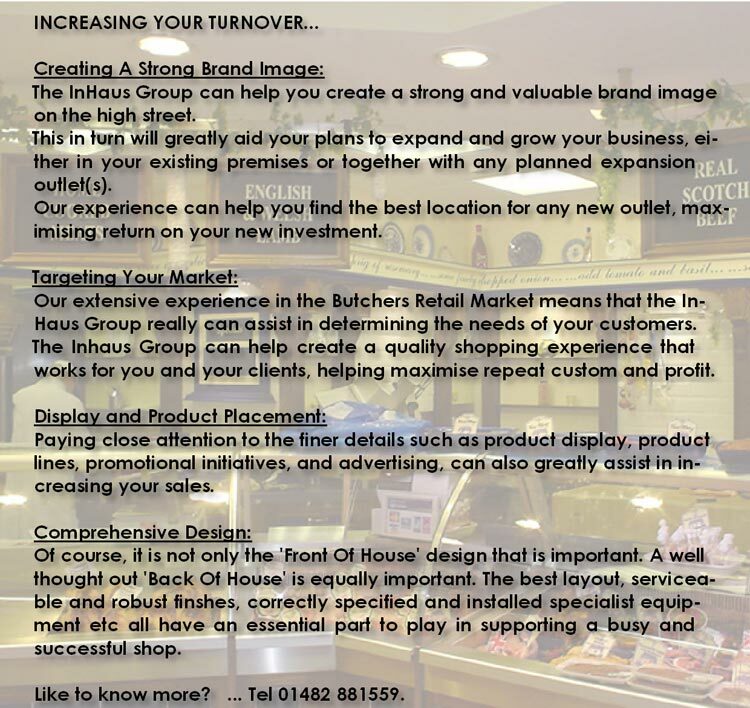 The InHaus Group has a considerable track record in the retail sector, working with some of the country’s rapidly developing retailers. We may be unique in providing not only cutting edge design solutions, but also offering a complete portfolio of services including brand generation and on-site build services through our InHaus Contracts Ltd team. 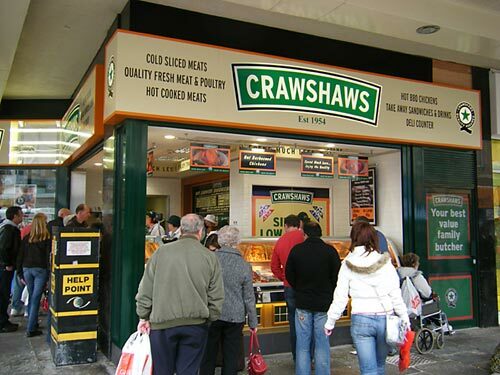 The TWENTY strong chain of Crawshaw Butchers shops were all designed by InHaus Solutions Ltd. The SEVEN most recently opened of these units were also fitted out by InHaus Contracts Ltd. 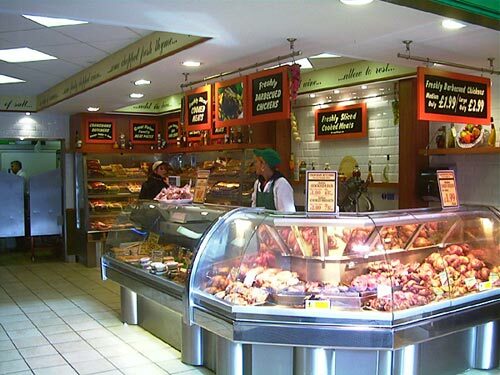 Within the Retail Sector, we are acknowledged specialists in designing Butchers shops. 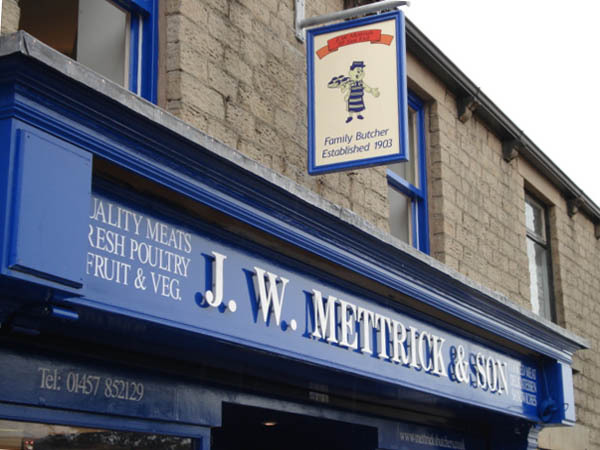 For more than ten years, we have worked alongside Crawshaw Butchers - providing both Architectural and Interior Design Services and Shopfitting. 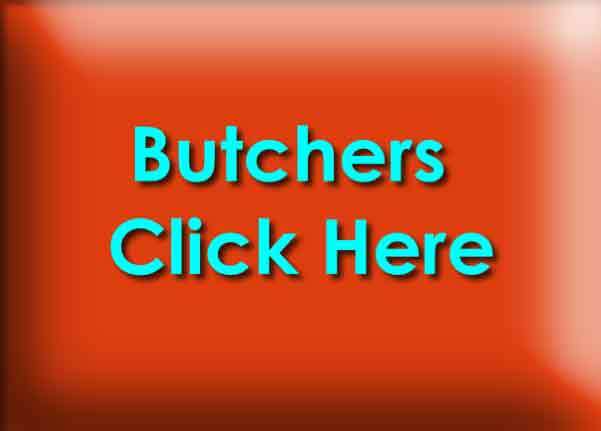 Click image to view information. 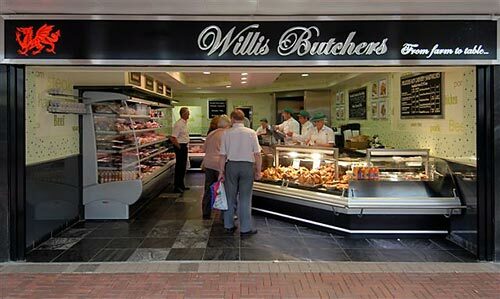 Colin Crawshaw of Crawshaw Group Plc said: “InHaus Solutions has played an integral part in our growth from a small regional Butchers chain to become the UK’s only publicly quoted specialist retail Butchery business. 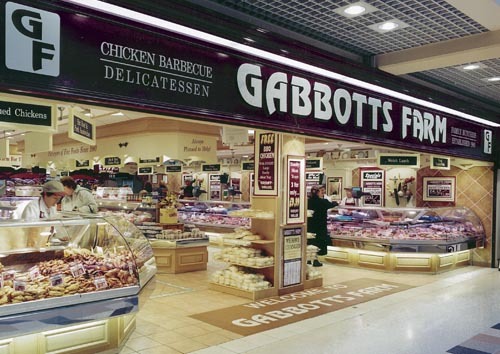 They have been involved in everything from Designing and Building our shops to Branding, Merchandising and Marketing. They can provide a turn-key operation from our taking on a unit to opening the doors to the public. InHaus Solutions worked on all of our twenty shops and both our factories. 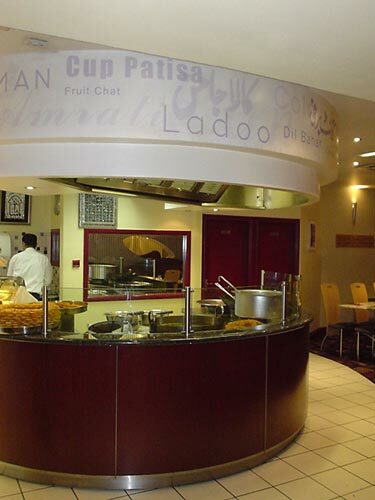 Sanam Sweet House, Indian Food Retailer, Manchester. 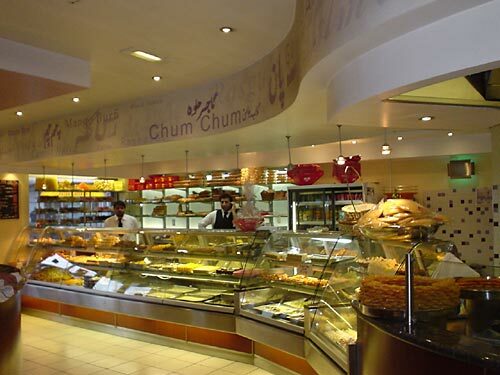 With a wealth of specialist knowledge and experience, particularly in the food retail sector, the InHaus Group has completed award winning and unique projects throughout the UK. Sanam Sweet House Cooking Station.